XOrange Obsession!! | TOKEN DREAD GIRL! HELP!! 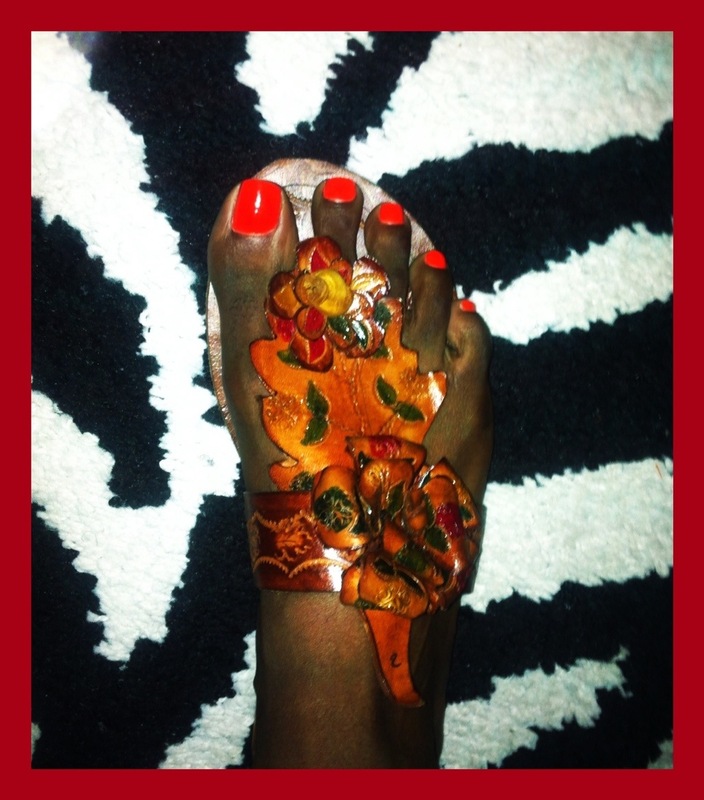 I’m obsessed with orange!! 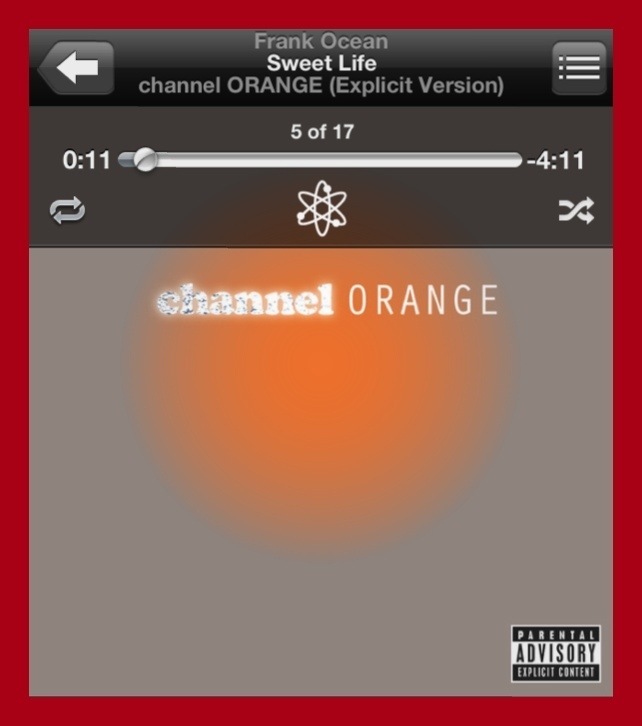 MayBe it’s Frank Ocean’s fault, with all his Channel Orange stuff (which I absolutely love btw). SIDEBAR: I’ll be seeing him on July 27th at Terminal 5, NYC!!!!! I’ve been doing orange shopping. Lolll! Buying Orange fabric! HELP! !😰😱😱 I can’t get enough OOOO!! Don’t you just love my Glittered Stiletto Weapons.. 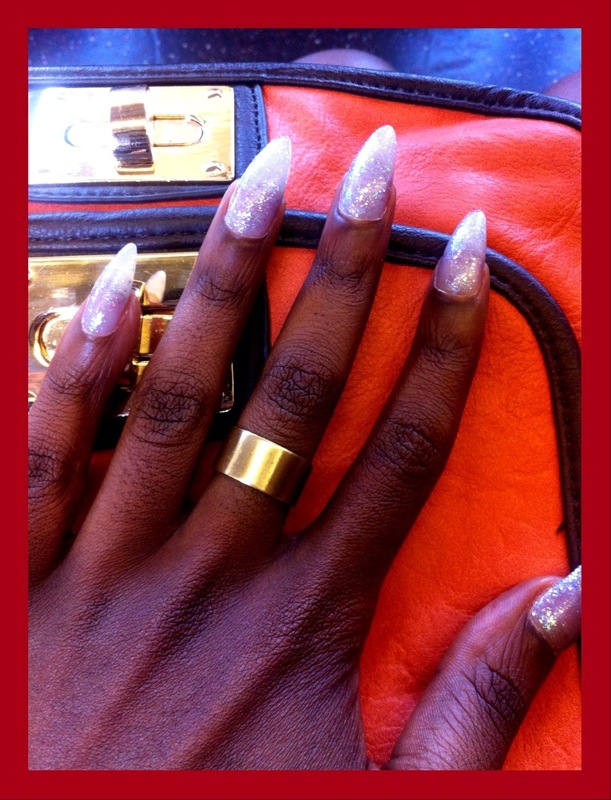 I mean nails?!? Loll. 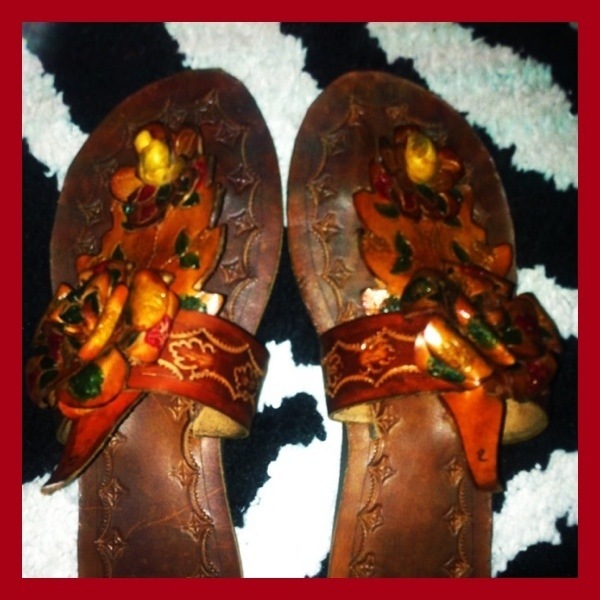 Even these Brown Handmade Caribbean Drag Slippers! !